The United Nations believed that this important event was of common interest to all of the world by promoting and expanding the exploration of space, or as sci-fi enthusiasts may call it: “the final frontier”. With the success of the USSR sending a human into space, it also opened up the wonderful genre of science fiction, allowing children and adults worldwide to be drawn into the possibilities of, not only space travel, but also the possibility of visiting or meeting life on other planets. Since the beginning of time we have been obsessed with the mysteries of the night sky, and what possibilities are out there. So the 12th of April is a fantastic opportunity to celebrate this historic event with your children. 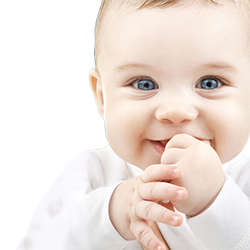 Some of you parents may remember as a child playing games like Asteroids or Space Invaders on your Atari 2600 or Crystal Caves on an old PC. Even looking back to 1986 and seeing Halley’s Comet fly across the night sky is one of my personal favourite memories. We grew up with science fiction and space travel, television shows and comic books such as I Dream of Jeannie, Star Trek, Battlestar Galactica, Lost in Space, Transformers, Josie and the Pussycats; and even Toy Story were a part of our upbringing; it’s ingrained into us whether we enjoy the genre or not. Even 10 or so years ago there was a fantastic computer game called Spores, a “sims” type game, which allowed players of all ages to grow their own alien type creatures and watch them evolve through time in the game. 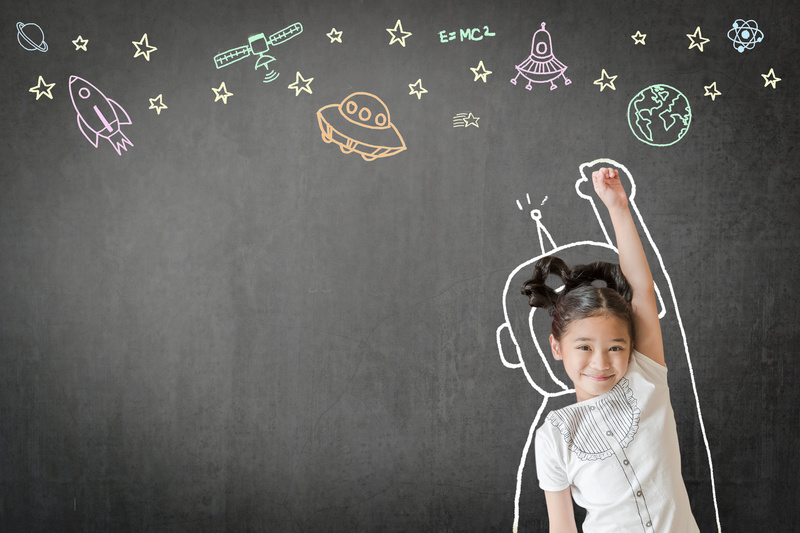 So on the 12th of April, why not allow your child to dress up like an astronaut, or their favourite “out of space” character and enjoy a day of fun, before heading into the backyard in the evening and star gazing to celebrate one of humankind’s greatest achievements. We hope that you have fun and enjoy talking about the different stars and planets. 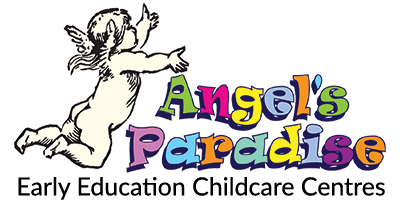 At Angel’s Paradise, we encourage learning through play and exploration.